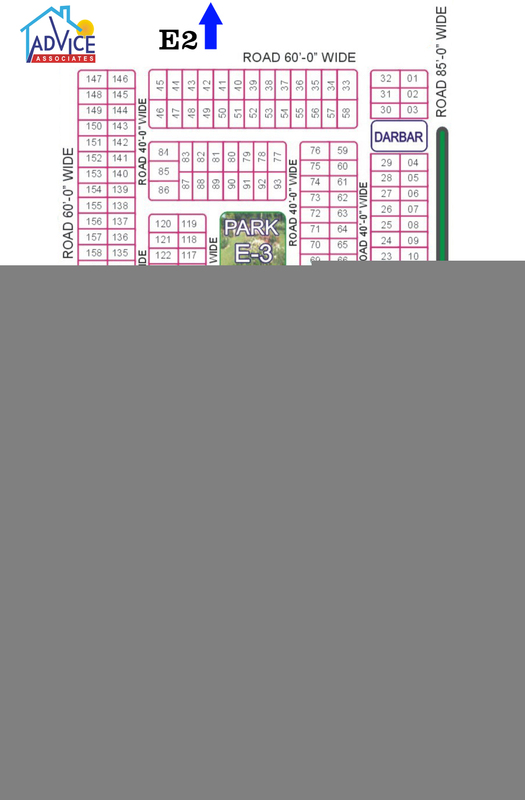 Bahria Town Phase 8 Extention plot size 5,8,10and 20 marla location bahria town phase8 Rawalpindi plot available only cash. Smartbazar.pk Pakistan's No. 1 Online Shopping Store, High Quality products available at promotional discount Price.